A round-up of our favourite videos featured on Booooooom TV. From the surreal to the absurd, this week’s selection includes a variety of relatable themes all presented with their own unique twists on reality! Hamburg-based director and photographer Kristina Lipatov’s explores the bond forged between two brothers through a series of ultra-stylish vignettes. 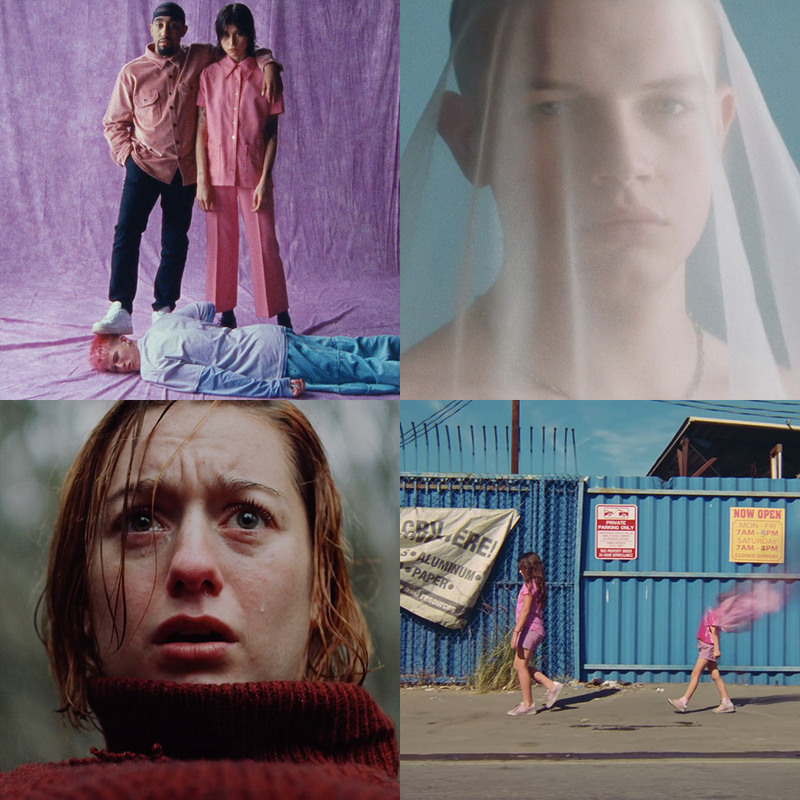 A delightfully literal interpretation of Gus Dapperton’s track “Fill Me Up Anthem.” Self-directed by Gus Dapperton. Cinematography by Patrick Golan. Utterly bewildering yet strangely familiar, directors Theo Gee and Ian Bousher present two parable-esque scenes on the topic of human nature and the choices we make (or fail to). Director Diana Kunst and Mau Morgó team up once again for James Blake’s track with Rosalía. Check out their video for Rosalía’s “De Aquí No Sales,” previously featured here, if you haven’t already! 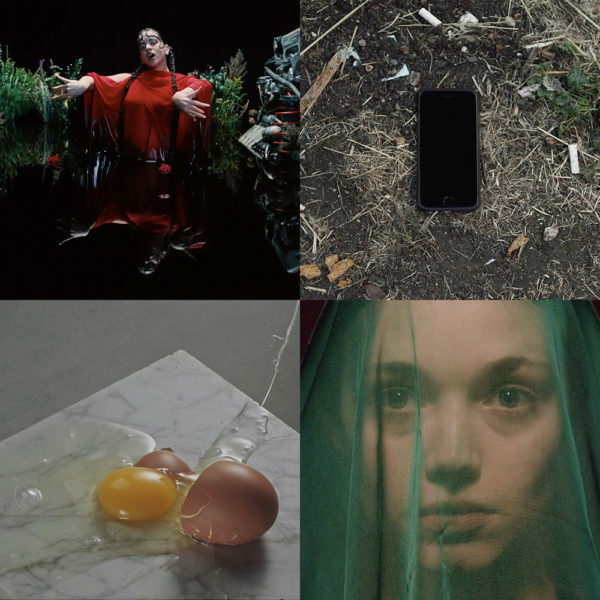 These are just a few of the wonderful projects we’ve featured on Booooooom TV in the past week. If you have films/videos you’d like to submit, head over here!